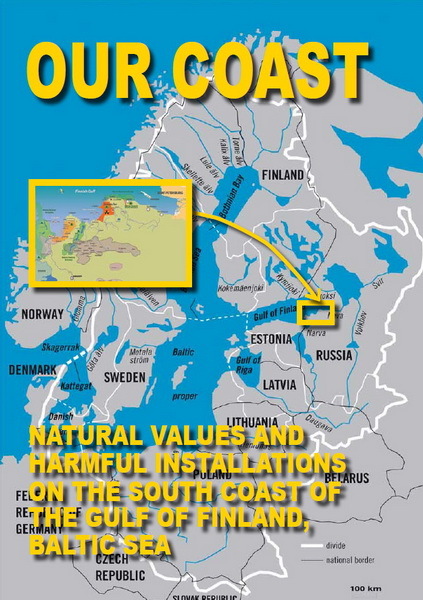 Green World is trying through the court system to prevent possible negative consequences not only for Russia, but for the entire Baltic region. 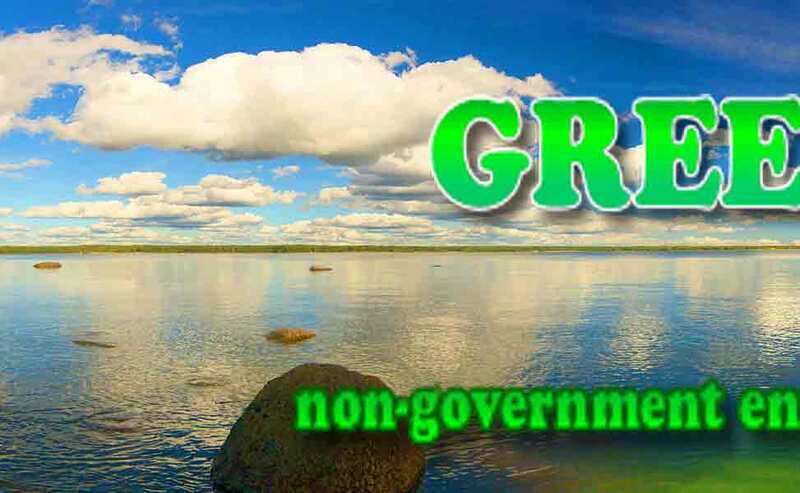 On July 28 in the Basmanny Court of Moscow, a first court hearing was held for the legal suit of Oleg Bodrov, representing the NGO GREEN WORLD (Sosnovy Bor), against Russian Nuclear Regulatory Body (Rostekhnadzor). 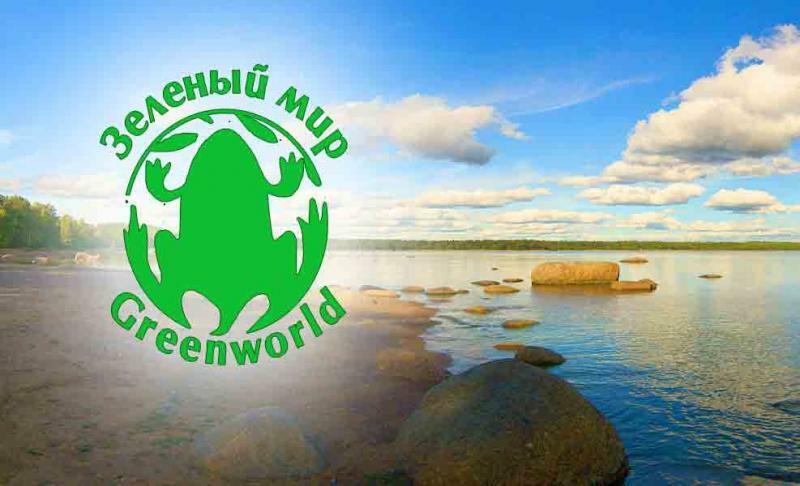 The law PhD Andrew Talevlin, Fund for Nature (Chelyabinsk), is providing support in the legal suit. He is an expert on nuclear and environmental law. The focus of the suit is the demand of Green World for revocation of the renewed license that was given past the thirty years of the projected lifespan of the fourth energy bloc of the Leningrad Nuclear Power Plant. 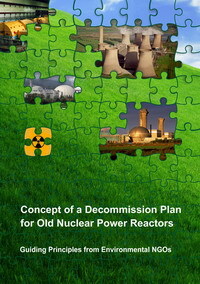 The license was granted illegally, without a state environmental impact analysis (EIA), and allows the Leningrad Nuclear Power Plant to operate until 2025. 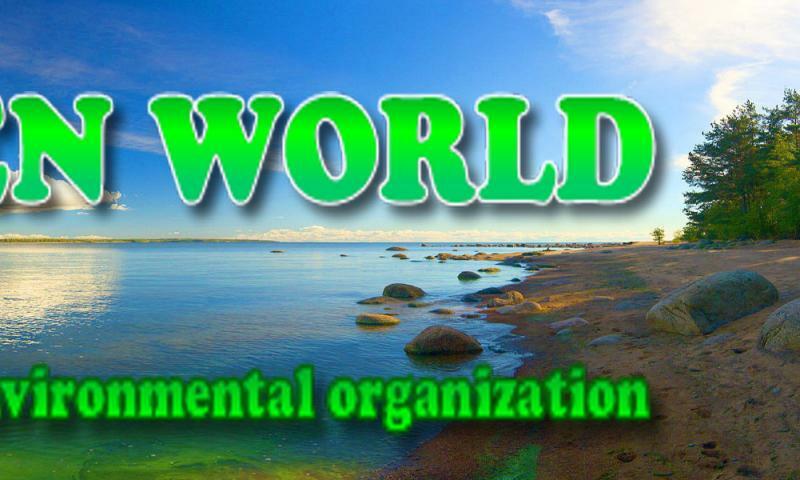 The rights of citizens to a healthy environment are being violated, as guaranteed by the Constitution of the Russian Federation, as well as are a number of other rights guaranteed by laws of the Russian Federation. In the first hearing, at which the judge Olga Aleksandrovna Lipkina presided. Rosenergoatom participated in addition, to the plaintiff and his lawyer. Representatives of the defense (Rostekhnadzor) were not present at the court meeting for unknown reasons. The next court hearing is scheduled for August 23, 2011 at 16-45.